We just got back from the 4th annual Smart Industry 2018 Manufacturing Technology Conference, where we learned all about the state of digital transformation in manufacturing. One consistent theme was that digital transformation, IoT, Industry 4.0 — they don’t have to be clunky, multi-million dollar projects. It can be an incremental process, where small improvements add up over time. One especially poignant example was mentioned by Peggy Gulick, the Director of Digital Transformation for Global Manufacturing for AGCO. 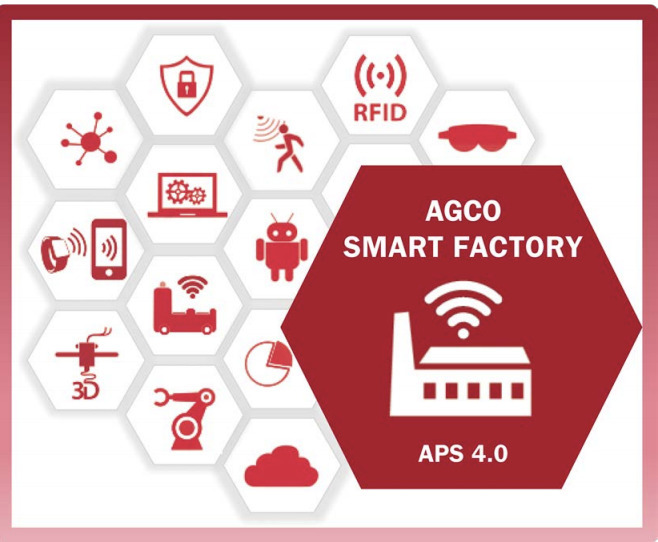 AGCO approaches digital transformation in manufacturing, and industry 4.0 incrementally. For instance, they found that QA operators building tractors were walking to and from computer terminals a lot to look through their checklist of tasks. So they bought the QA operators Google Glasses and loaded the checklists into them. QA tried them, liked them, and AGCO noticed an instant improvement in speed and quality. So they rolled them out to other departments facing similar challenges. Digital transformation in manufacturing should be an agile, fail fast process. Small investments, tweaks, and improvements need to be made all the time to see what works. Consulting and working with end-users is the best way to understand the problem and present solutions. Process improvement doesn’t have to be a rip and replace job. Manufacturing is difficult to upgrade because of the significant investment in big machines that last 20+ years. Basically, it’s hard to upgrade when the new version isn’t a patch away, but rather a multi-year, multi-million dollar overhaul. That’s part of why manufacturers can struggle to embrace change — it’s just too expensive. But one trend that emerged was that it doesn’t have to be. Small changes that focus on helping people do their jobs better are a great way to deliver meaningful, profitable change. One example that stands out is the work MachineMetrics did with Seco Tools. They installed sensors on all the tooling machines for Seco and then projected the uptime percentage for every machine on the floor. This gets to the heart of digital transformation: help people do their jobs better. We don’t think it’s about designing out the human in manufacturing. Rather, it’s about optimizing how people spend their time and do their jobs to make manufacturing better. People are still the heart of digital transformation. Initiatives that work with that rather than against it are more likely to succeed. One theme we noticed at this conference was just how far digital transformation in manufacturing has come. Things like edge computing, the widespread of plug-and-play sensors, augmented reality, wearables, and predictive analytics are starting to emerge as realities in a way that they haven’t in the past. What’s more, something that was extremely encouraging to see was the focus that is beginning to be centered on people. It’s become clear that digital transformation in manufacturing isn’t really about tools. It’s about organizations understanding people — staff, customers, and users — and providing a better experience for them. Digital transformation in manufacturing is about user experience and the people who actually work in the industry. Finally, we think that digital transformation in manufacturing still has a long way to go. One especially illuminating presentation was from Adam Echter. Essentially, he argued that for most manufacturing companies, digital transformation involving things like data lakes and whatnot isn’t a reality today. Rather, digital transformation is about taking the primary revenue drivers for manufacturing companies and making them work harder, more efficiently, and better for customers. We’re making progress. 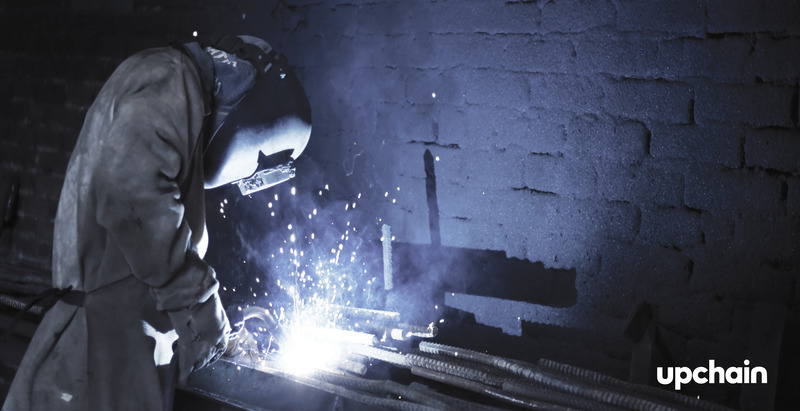 Manufacturing is beginning to incorporate data, software, and things like wearables into the manufacturing process. But there’s still room for improvement. 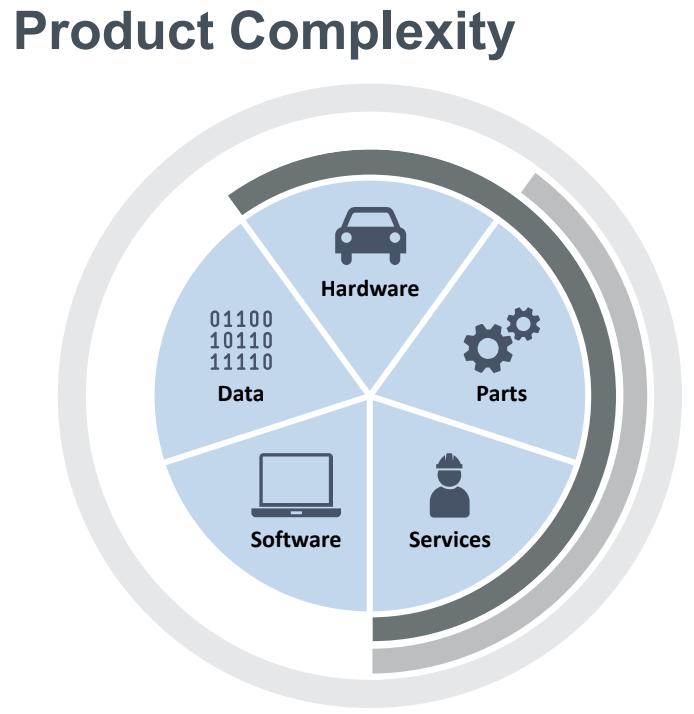 User-centric manufacturing isn’t here yet and isn’t exactly storming the beaches. We think that it’s worth noting where we were even 5 years ago and where we are now. 5 years ago, manufacturing data really meant ERP. Now, we’re collecting a tremendous amount of data from every manner of device and machine. We’re even beginning to optimize accordingly. 5 years ago, software for manufacturing was clunky, customized, and pretty horrible to use. Now, it’s far more user-friendly (or getting that way) and there’s far more of a focus on the importance of good user experience during the development process. 5 years ago, the concept of agile manufacturing was a pipedream. Today, we’re beginning to make that a reality. Mostly, Smart Industries hammered home the idea that we are on the road of digital transformation in manufacturing. We’ve made a lot of progress, and the value of transforming the industry has bedded in at every level. An incremental process of making manufacturing better for the people who work in it, around it, and use the things it produces. Got more questions about digital transformation? We’ve got answers. Get in touch and see if we can help you out.